MamaBreak: CHEAP CHEAP CHEAP items at Woman Within!!! 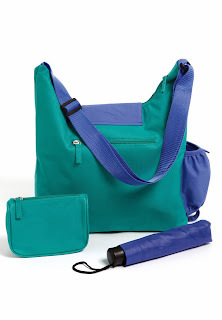 Woman Within has 2 super items right now with free shipping that are drastically reduced. 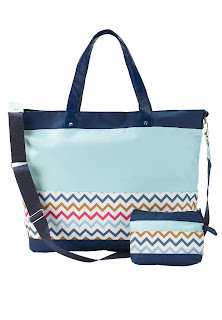 This great tote set is only $3.99!!! CLICK HERE to order! 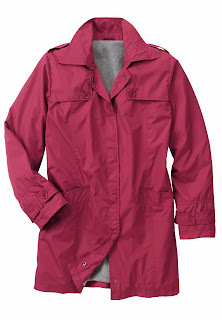 This trench coat is only $1.99 CLICK HERE to order! Sizes available are Large (which is listed as an 18/20) SOLD OUT!!!! and 4X (34W/36W). Use code WW98874 to get free shipping on both! I checked out for under $6.00!!!! I wish I had know about this- I love Woman Within! And I do like that Trench Coat. They always have such great clearance items! It's worth it to check regularly to see what they have!